Attend a university where the mission goes much deeper than its Tier 1 Research University status. Make a difference in your undergraduate experience. Rise to the challenge and thrive in the WSU Tri-Cities hands on learning approach. Collaborate with faculty who are pioneers in their field, and innovative community partners ranging from local industries to world renowned firms through research, internships and co-ops. Have a competitive advantage over graduates from other institutions. With opportunities to pursue research and internship opportunities from the moment you step foot on campus you will be prepared to shape your future. 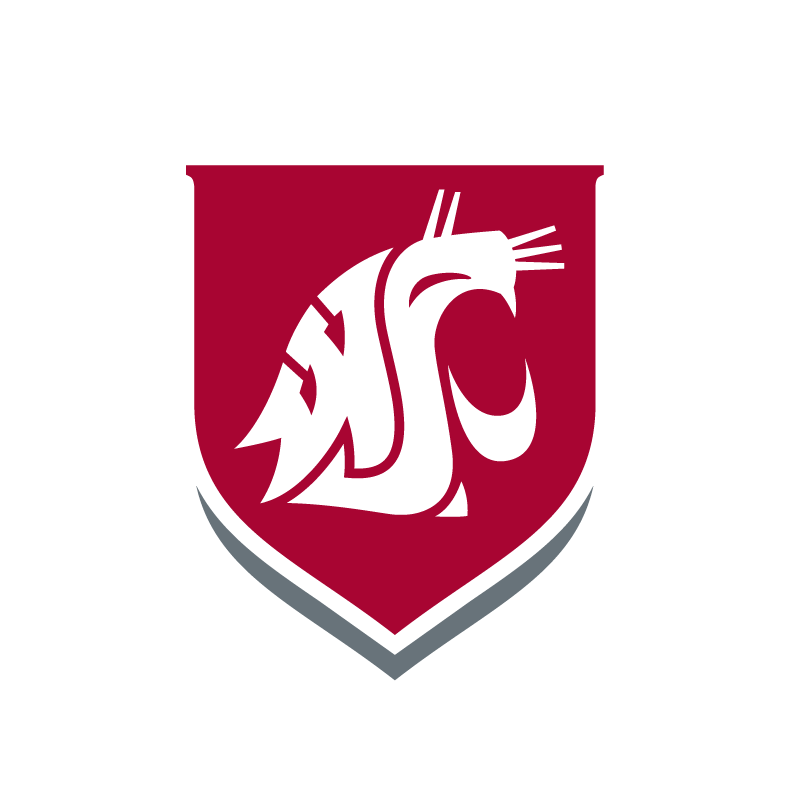 Leverage the location of WSU Tri-Cities and have an opportunity to participate in research, co-ops and internships with employers ranging from local industries to world-renewed firms and agencies. Dr. Haynes became Chancellor of WSU Tri-Cities in March of 2018. 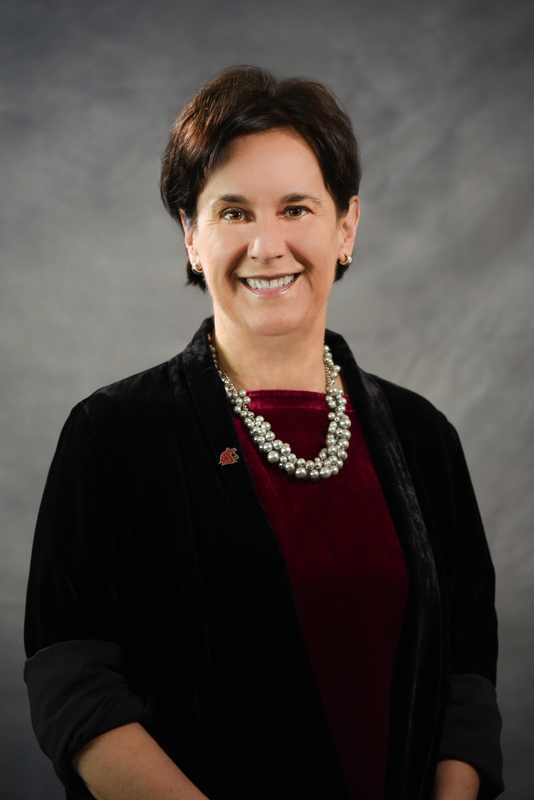 She previously served as the deputy provost and vice president of academic affairs and a professor in the Department of Human Services at the Metropolitan State University of Denver and was dean of the university’s College of Professional Studies for 13 years. Chancellor Haynes is a licensed psychologist. She earned her doctorate and master’s degrees in experimental neuropsychology at Colorado State University, where she also completed a bachelor’s degree in psychology. Her leadership skills and collaborative approach to building innovative partnerships promises an exciting future for WSU Tri-Cities as we continue to grow enrollment, academic programs and facilities. As an academic, she believes it is vital to feed the life of the mind, contribute to disciplinary knowledge and to be of service to the communities in which she lives and works—a belief shared in the mission of WSU Tri-Cities.